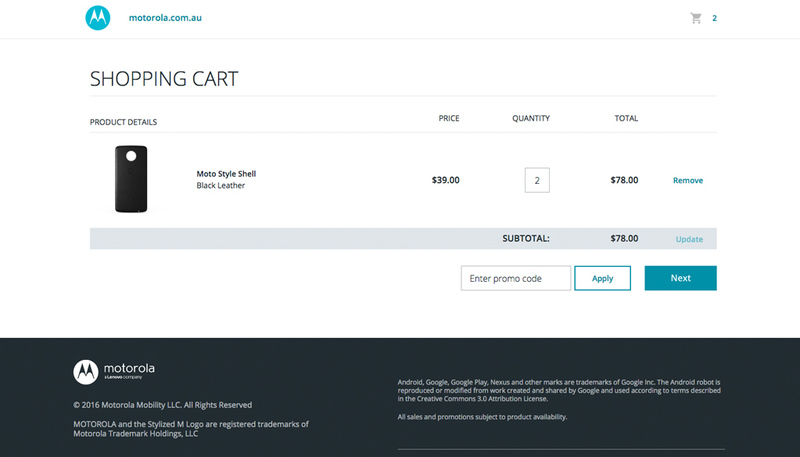 Hopping Mad Designs were brought in by Ingram Micro Services to provide an eCommerce solution for Motorola Australia. 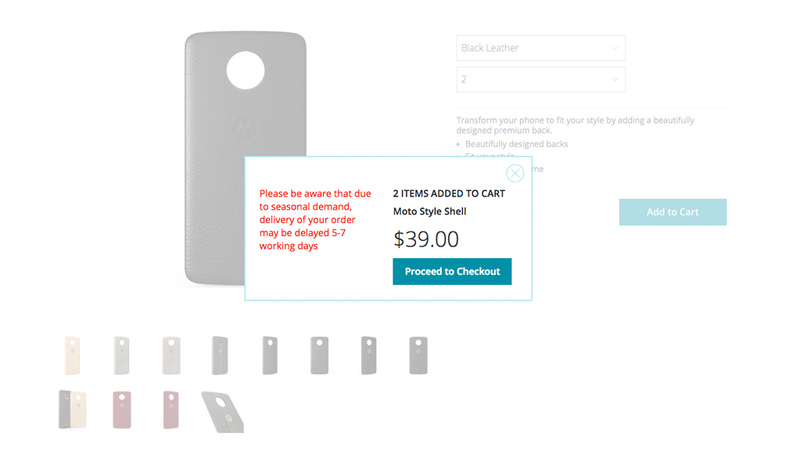 New to market in Australia, Motorola were selling product through third party relationships. 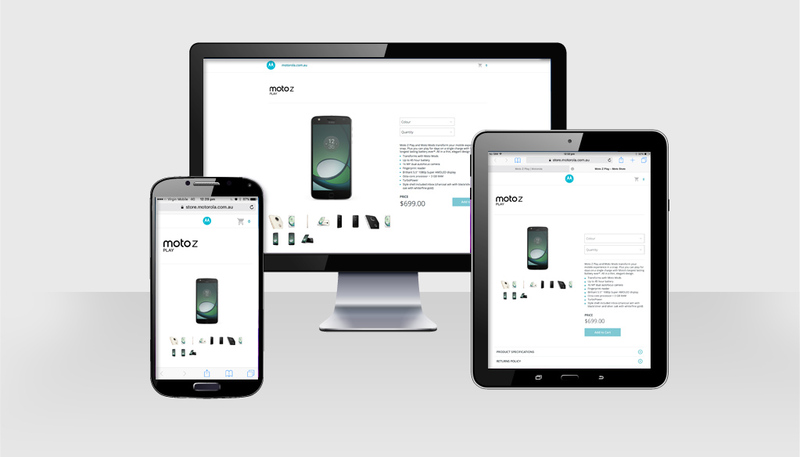 Deciding to sell directly to market, the need for a standalone eCommerce site was required. Adhering to brand guidelines, HMD created a stylish and seemless solution. HMD is also responsible for content management and integration of various marketing and promotion offers.